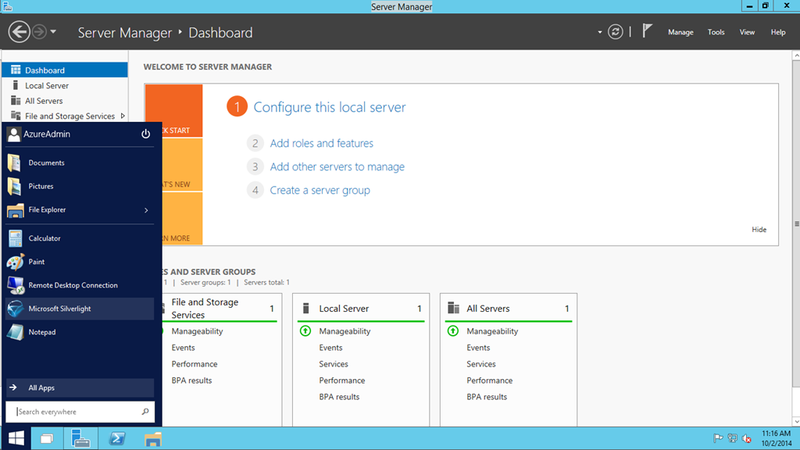 With Windows Server Technical Preview being available for you to test, the fastest way to spin-up your test lab environment in the Cloud is to use Microsoft Azure. Keith Mayer has a blog on TechNet where to details how to use a virtual machine image on the Microsoft Azure cloud platform to spin-up your own test lab environment in the cloud in just a couple minutes, a lot faster than you can download the installation bits from the TechNet Evaluation Center or MSDN Subscription Downloads. An informative read, which you can find here.